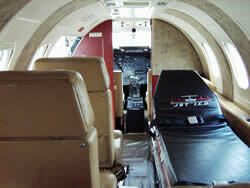 DAYRISE Air Ambulance Service offers 24 hour non-emergency medical transportation services throughout the world. We provide our patients with the highest level of medical care at the most cost effective price. 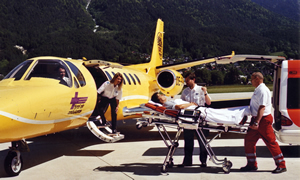 Our commitment to the quality of care and cost effectiveness is the reason why we are one of the most efficient Air Ambulance transfer services in the world.